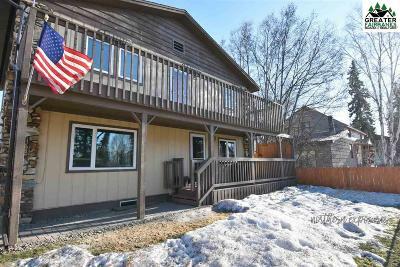 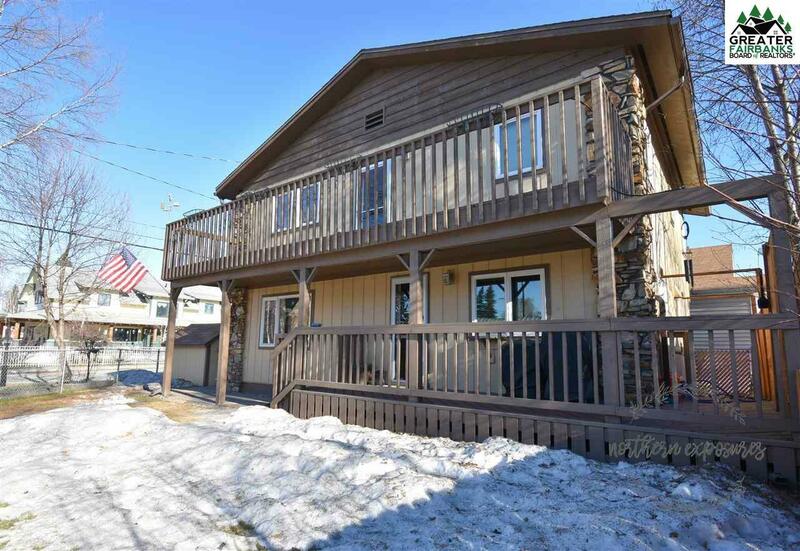 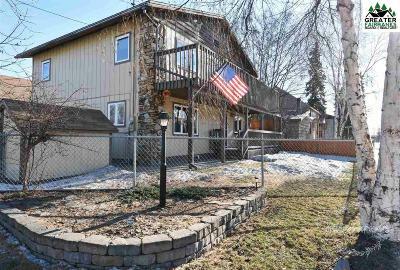 Premium home right in the heart of downtown Fairbanks within walking distance of restaurants and more! 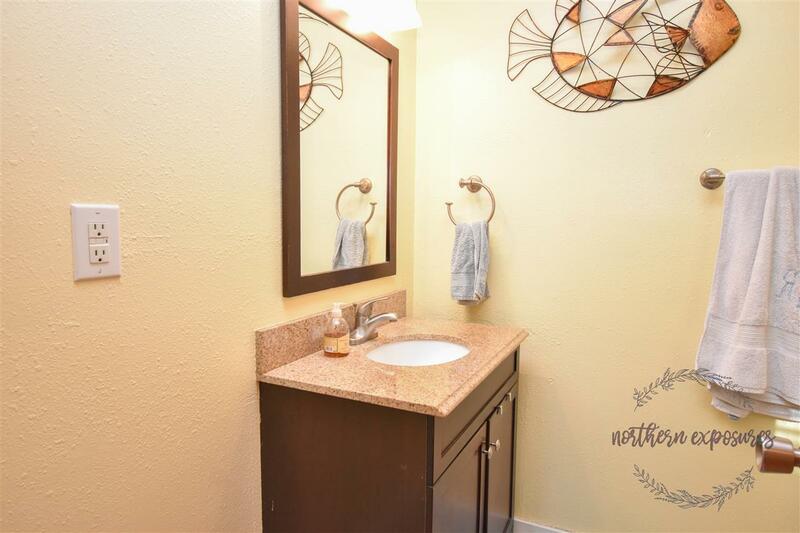 Remodeled and upgraded, this home has has hickory cabinets and stainless steel appliances with plenty of cabinets and lots of counter space. 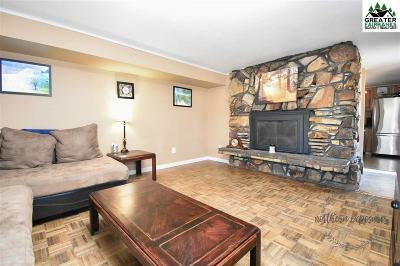 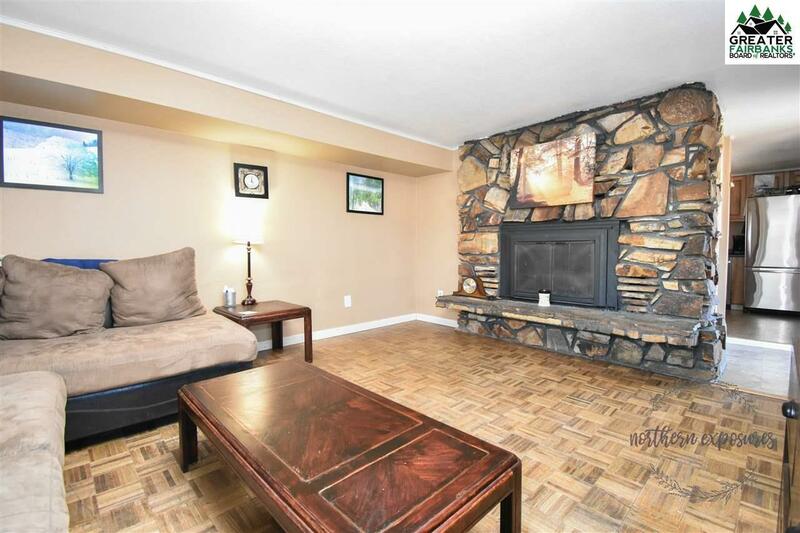 The large living room is highlighted by the Shaw Creek River Rock Fireplace. 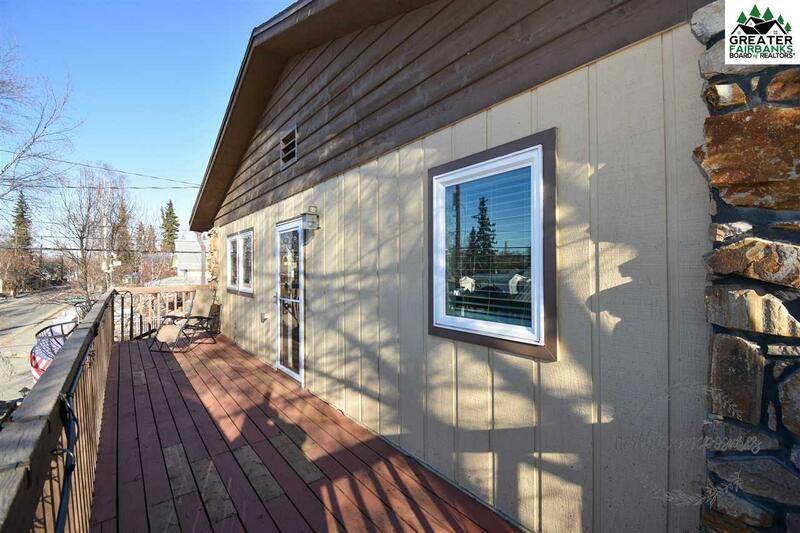 There&apos;s a private deck off the big master bedroom to enjoy those warm summer evenings. 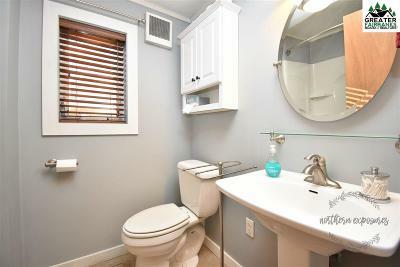 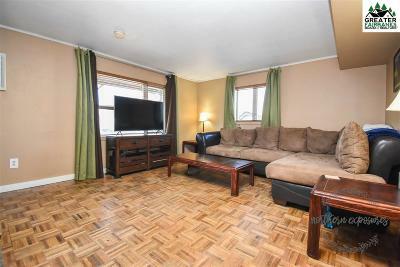 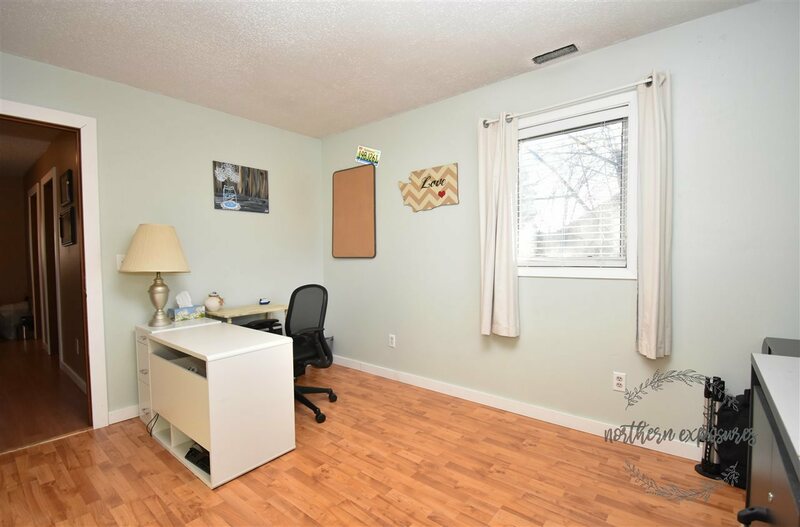 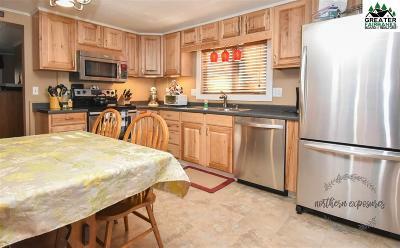 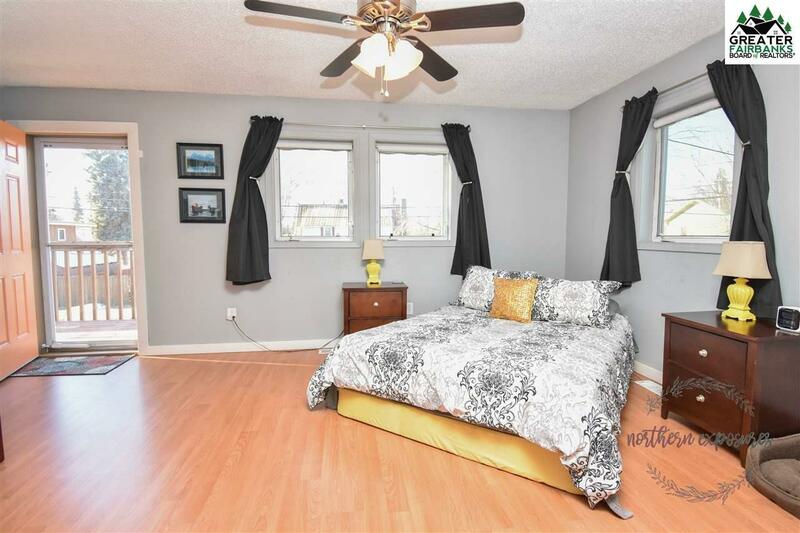 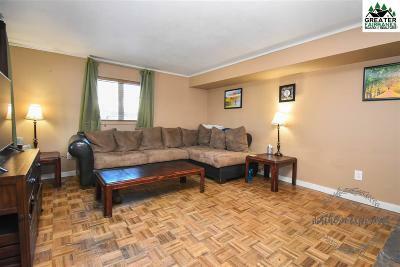 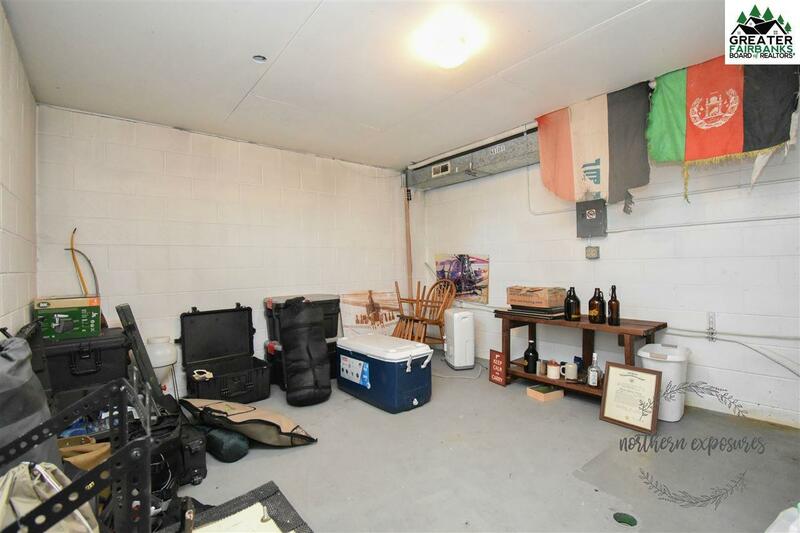 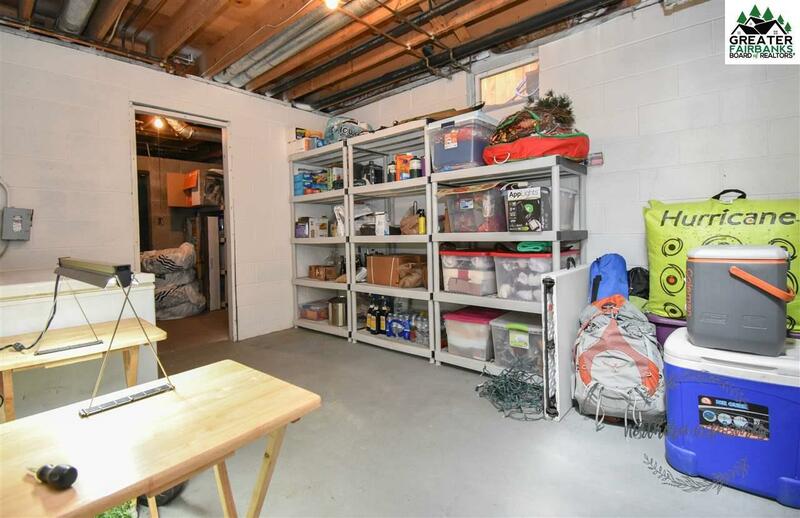 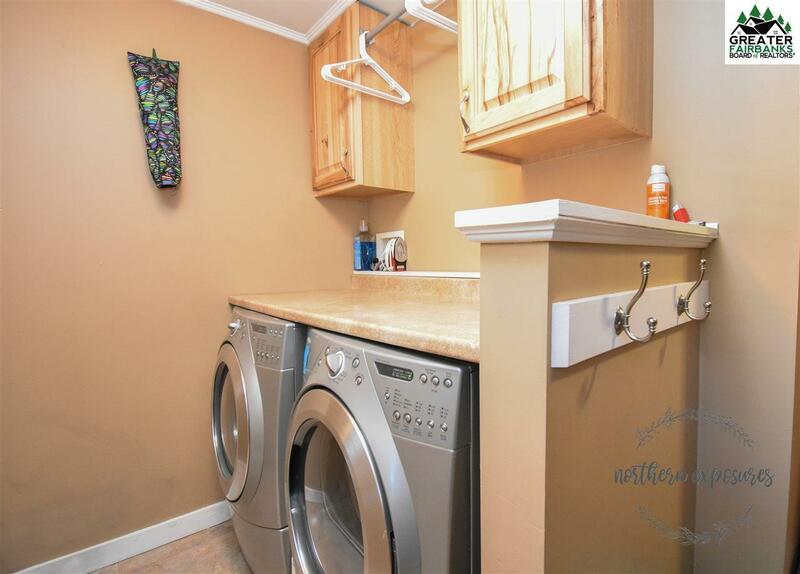 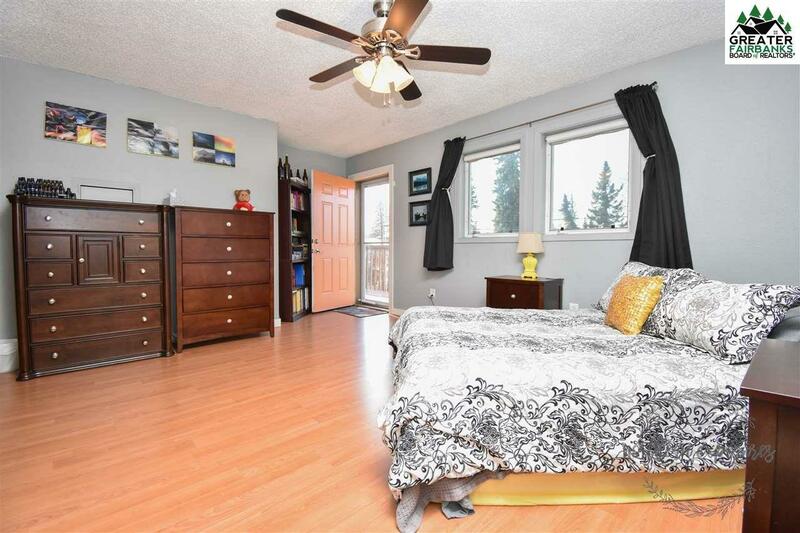 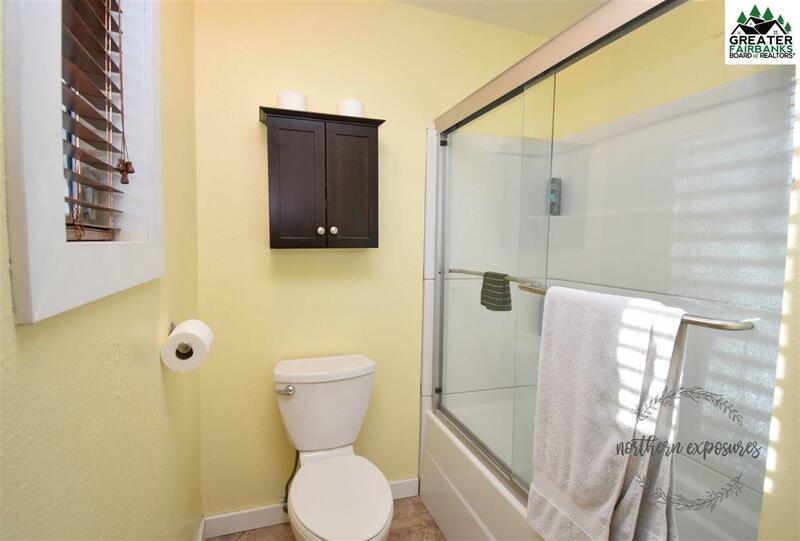 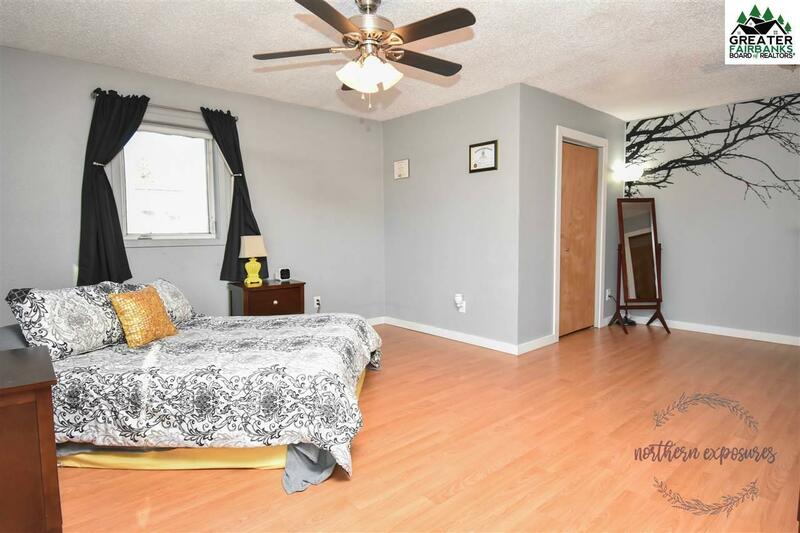 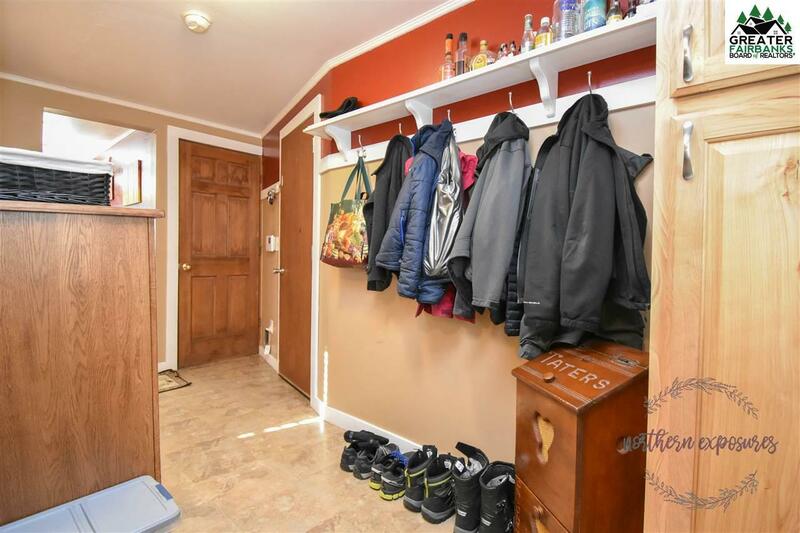 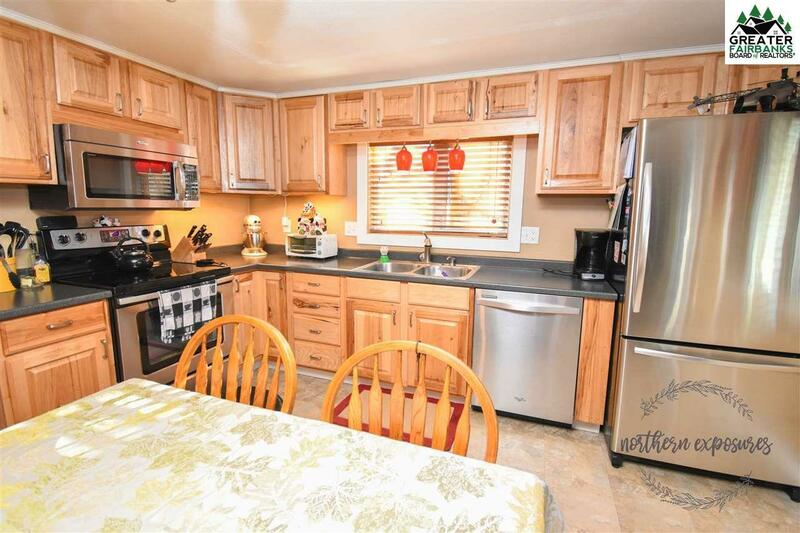 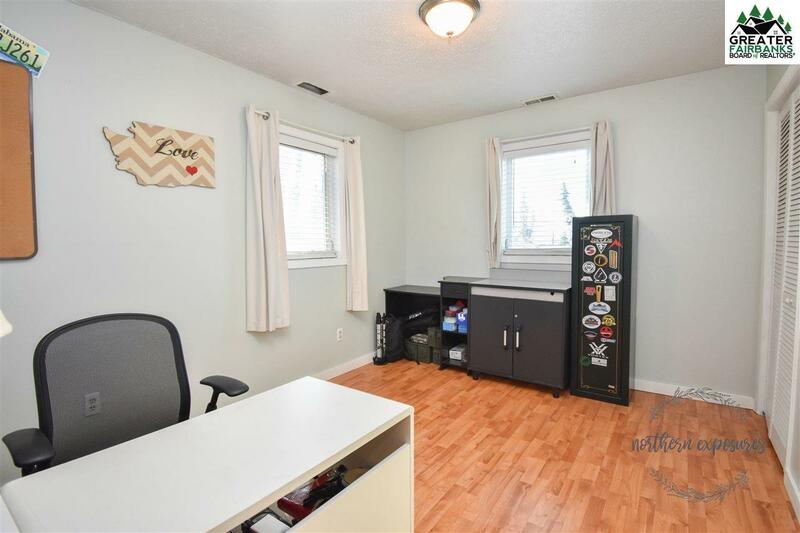 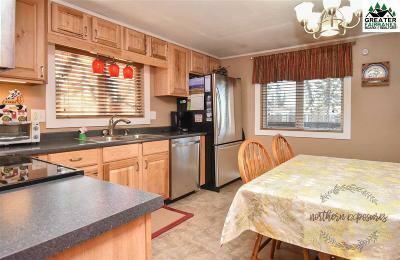 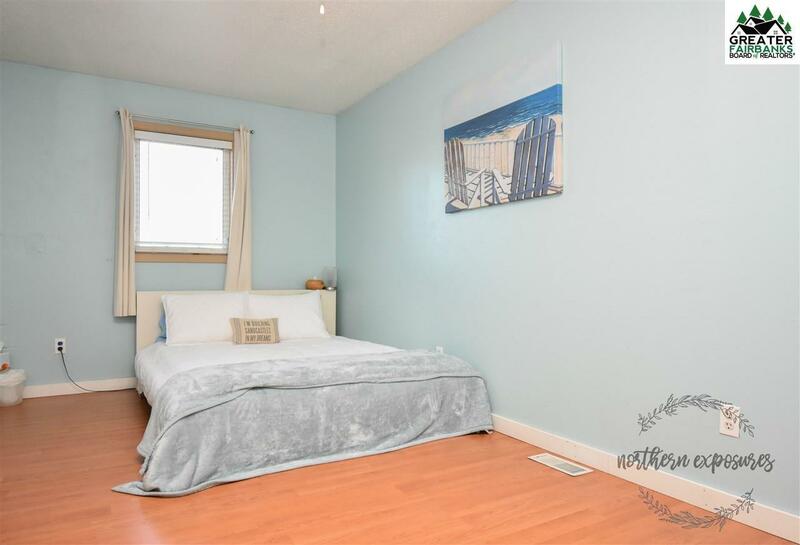 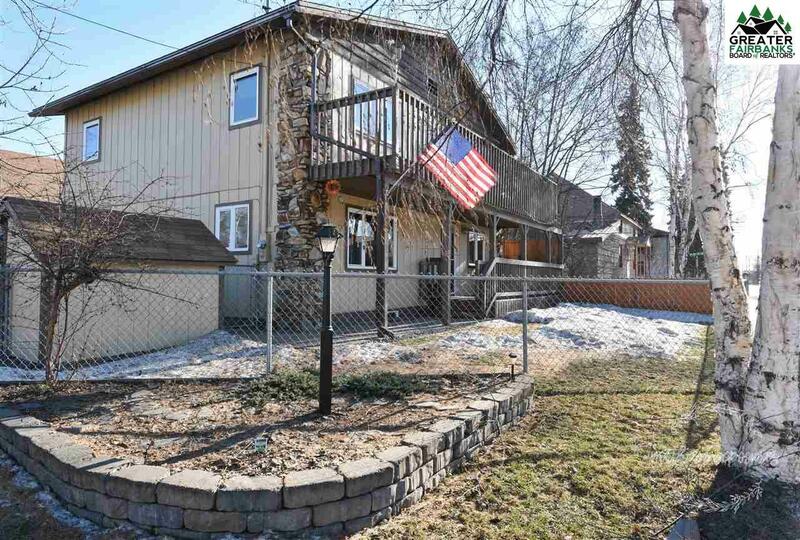 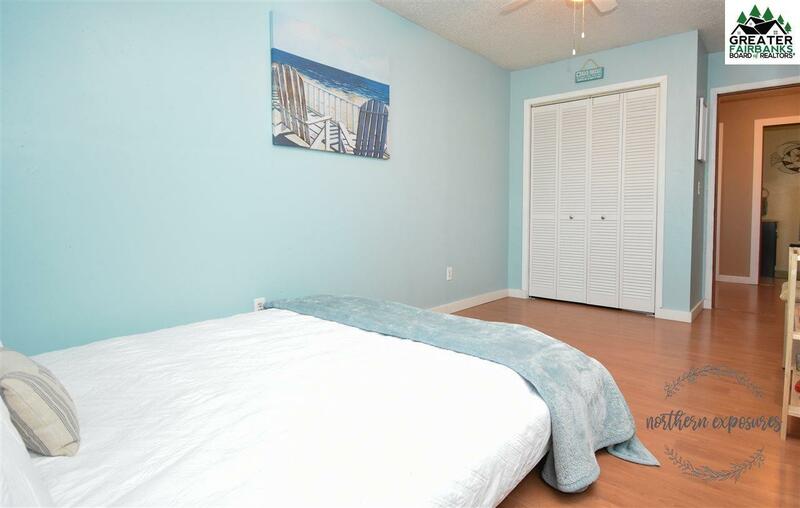 This home is very well laid out and has an abundance of storage with the large, clean basement and attached garage. 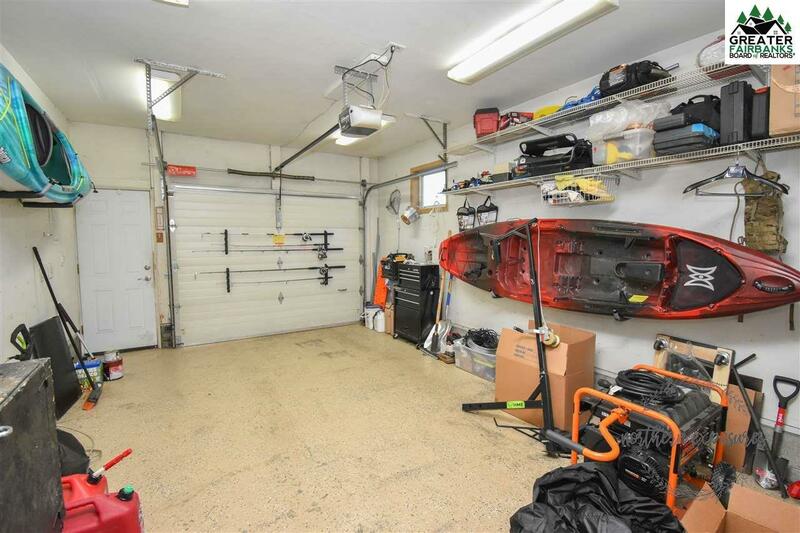 Come check it out and get your offer in before someone else does.